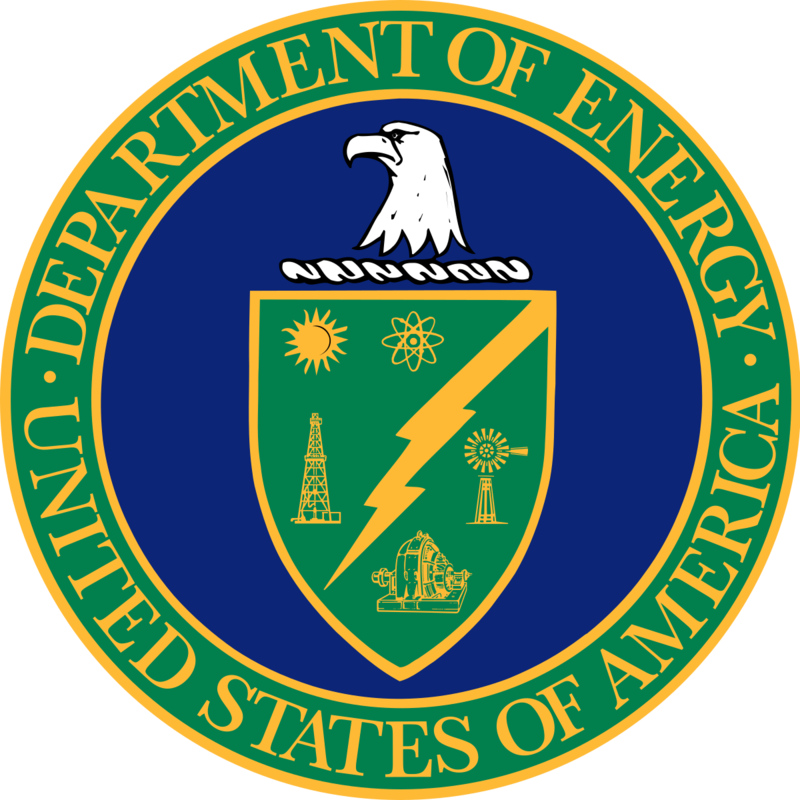 The language of the NOPR draws directly on lines from the DOE grid study completed at the request of Energy Secretary Rick Perry earlier this year, arguing cost recovery is necessary because of the "recognition that organized markets do not pay generators for all the attributes they provide." Both those who have come forward in support of the rule, and those who have come out against it speaks to the industries which will ultimately be affected. So far, the only energy trade groups to come out in support of the proposal are from the nuclear and coal industries, including the Nuclear Energy Institute and the American Coalition for Clean Coal Electricity. Critics of the NOPR have argued that the rule is simply a way for the current Administration to shore up noncompetitive base-load generation, namely coal and nuclear plants, rather than its supposed mission to preserving the power supply. 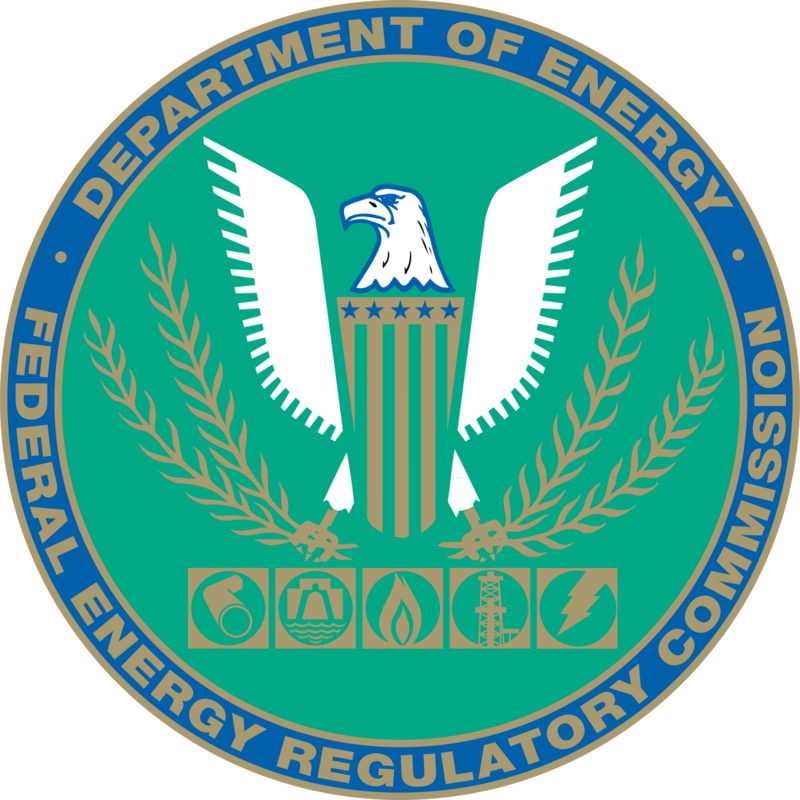 Further, opponents have taken issue with DOE’s proposed timeline, which allows only 45 days for notice and comment on the NOPR, and subsequently requires FERC to “complete final action on the rule” within 15 days after receiving comments. On the other side of the fence, an unprecedented coalition of 14 industry trade groups, representing divergent interests in energy policy, filed a motion the Monday after DOE filed its NOPR, calling the timeline “wholly unreasonable and insufficient” to create what could be the biggest change to wholesale energy markets in decades. Groups that filed the motion include representatives from the solar industry, such as the American Council on Renewable Energy and the Solar Energy Industries Association; and representatives from the natural gas sector, such as the American Petroleum Institute and the Natural Gas Supply Association. But last week, FERC issued a statement denying the groups’ request, providing no justification for their decision. Further, the Sierra Club released findings earlier this week that the cost recovery proposal could cost consumer billions down the road, in exchange for grid reliability that is only fractionally improved. The environmental group debated the notion that power plants with 90 days of fuel on site are needed for reliability, saying "this has almost never been an actual real-world problem." In a statement, the group said that disruptions of power supply due to "fuel supply emergencies" represented just 0.00007% of the power outages reported from 2012-2016, primarily due to a coal plant in Northern Minnesota. The Sierra Club's analysis also examines the operations and maintenance costs for all merchant coal and nuclear plants in the four markets subject to Perry’s proposal, which include ISO-New England, ISO-New York, PJM Interconnection and possibly the Midcontintent-ISO. The group said those costs amounted to $14 billion, according to 2016 estimates.